Andydrewz's Pages: Carole Ann Ford's Book of Self-Defence! 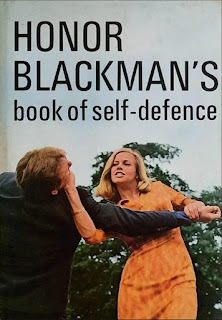 Remember that book that Honor Blackman published about self-defence back in the 60s? 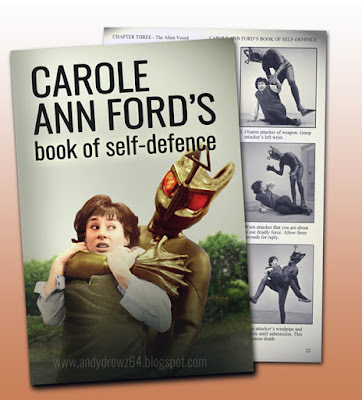 Well, Dr Who's Carole Ann Ford did one too. 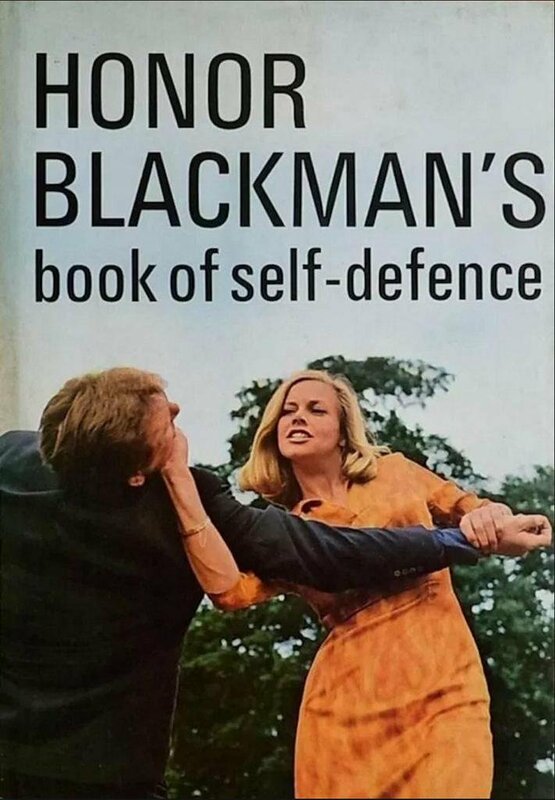 THAT'S why all those weird photos were taken of her being menaced by an alien Voord were taken!